The list of names linked with the vacant Everton manager’s job has continued to grow following Ronald Koeman’s dismissal from Goodison Park. 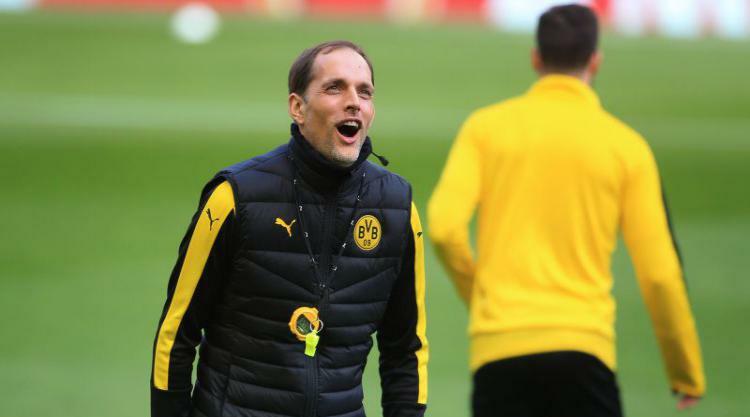 The Mirror reports that former Borussia Dortmund boss Thomas Tuchel is the club’s “number one target”, with the paper claiming the Toffees have already made contact with the 44-year-old’s representatives. 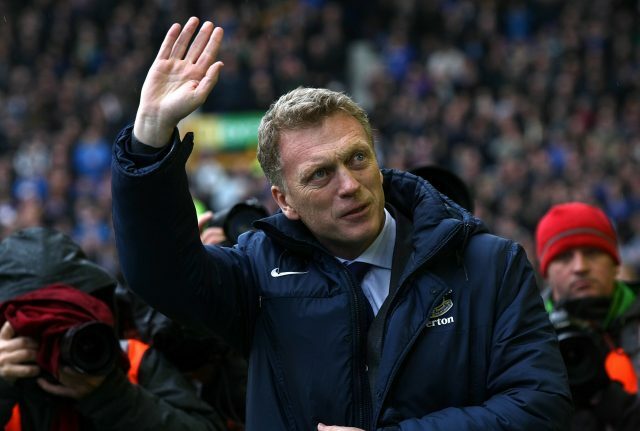 But the Sun states that David Moyes could be on his way back to Merseyside after serving at the helm of the club for a decade until May 2013. The Scot left to join Manchester United, where he was sacked after 10 months before heading to Real Sociedad and then Sunderland. Sean Dyche is another top target for the Everton, according to the Telegraph. The paper says the current Burnley boss would come at a price – with the Toffees needing to shell out £2.5million in compensation. Leicester, the other managerless club in the Premier League, have been linked with Matias Almeyda, according to the Mirror. The former Argentina midfielder played for River Plate before heading to Europe to play for Sevilla, Inter Milan and Lazio. Almeyda, 43, also played in the 1998 World Cup and is currently manager of Mexican club Guadalajara. Meanwhile, the saga surrounding Liverpool midfielder Philippe Coutinho could be concluded in January, according to reports in the Daily Mail. Barcelona were keen on snapping up the 25-year-old during the summer after they sold Neymar to Paris St Germain, and look set to reignite their interest when the transfer window opens. Sam Johnstone: Aston Villa will do “everything they can” to sign the goalkeeper who is on loan from Manchester United, according to the Birmingham Mail. 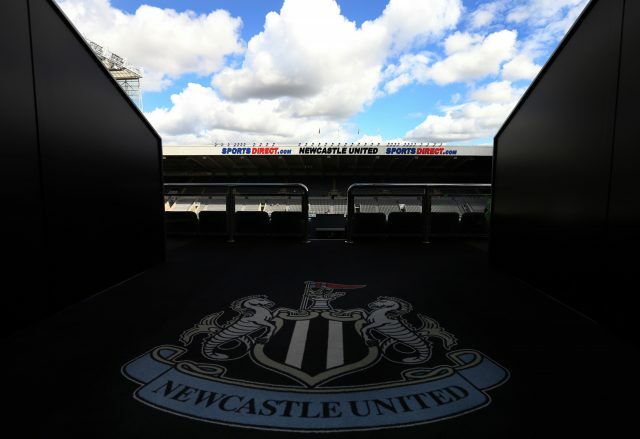 Cenk Tosun: The Besiktas striker, who has been linked with Newcastle and Crystal Palace, is subject of a £9million bid from German side Wolfsburg, according to Talksport. Marco Asensio: The attacking midfielder is open to a move away from Real Madrid, reports Diario Gol. The Spanish international was subject of bids from Manchester United, Manchester City and Paris St Germain in the summer, the paper says.